Think you can’t afford PR? Think again. Are you a start-up, a small or medium-sized business or a charity, looking for expert but affordable PR guidance? Then jag’s DIY PR packages are just for you. Tried and tested, and with a consultation included in most of the options, the packages are designed to meet your communication needs as part of your business strategy. And there’s no commitment or monthly fee. Just buy what you need online and put the guides and expert advice into practice. Depending on your requirement, and your budget, you can select from a range of packages to help you achieve your PR objective: from a press release template and bespoke media contact list, to a social media strategy, to a full package of guides, templates and advice. Choose what will suit your immediate needs or plan for the future – you decide. Not convinced you need PR? Read 'The Benefits of PR’ and then ask yourself if you can actually afford to be without it. Got a story to tell? Want to get it noticed? The press release DIY PR package will provide you with a guide on how to write a great press release and includes an example which received coverage, illustrating how the guide is put into practice. 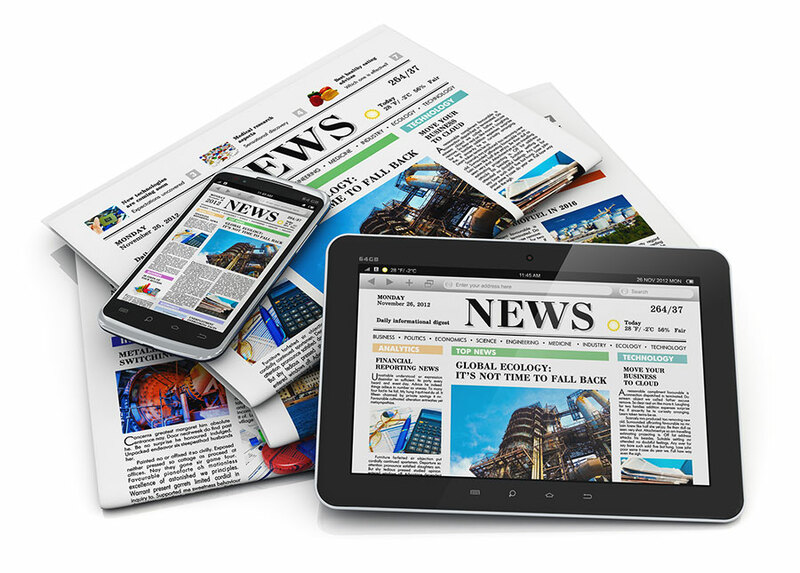 Need a PR expert to review your press release? Follow our guide and example and you’ll be on the right track, but if you need some extra input, this DIY PR package is for you. Not sure how to sell in your story to journalists? With this DIY PR package you can write a great press release, following the guide and example, get the contact details of journalists whose publications are read by your target audience and learn how to pitch your story or follow up your release. Support your business goals with some strategic thinking about your communication activity. Every organisation, however small, needs a communication strategy to focus its PR efforts and get its message across effectively. Need to extend your communication strategy to include a detailed focus on social media? This DIY PR package provides you with a step-by-step guide, and templates, on how to put together your communication strategy and how to develop your social media strategy. Looking for greater input into your communication and social media strategies? 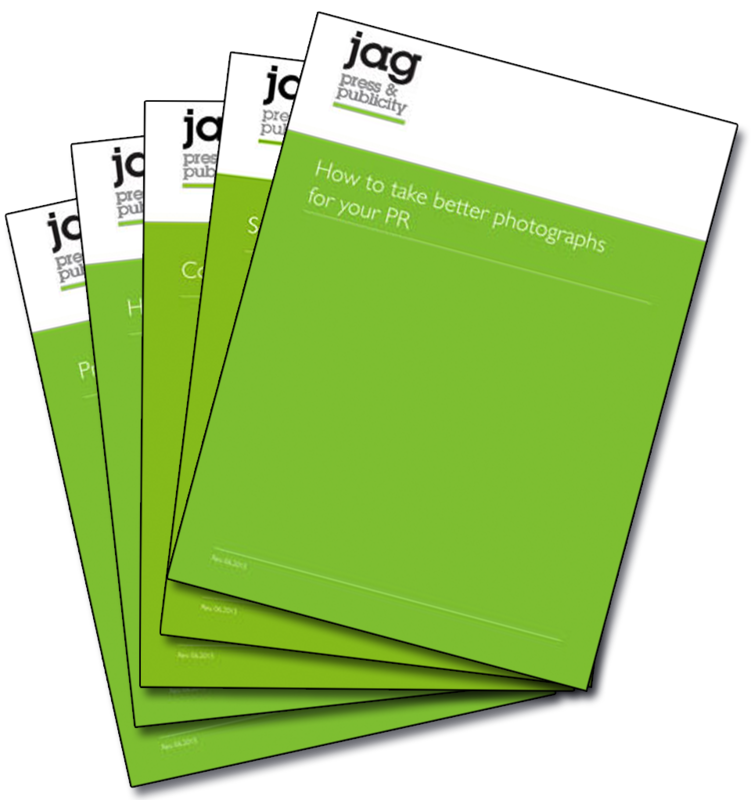 The step-by-step guides and templates in this DIY PR package will provide you with the necessary focus for your strategic planning – a necessity for any organisation. Serious about tackling all aspects of your communication activity? The full DIY PR package provides you with everything you need to get you focused on your strategic thinking. All aspects of your PR activity covered plus a two hour consultation – this is our most comprehensive package. Providing you with strategy guides and templates, a press release writing guide, advice on how to pitch your story and how to take better photographs.